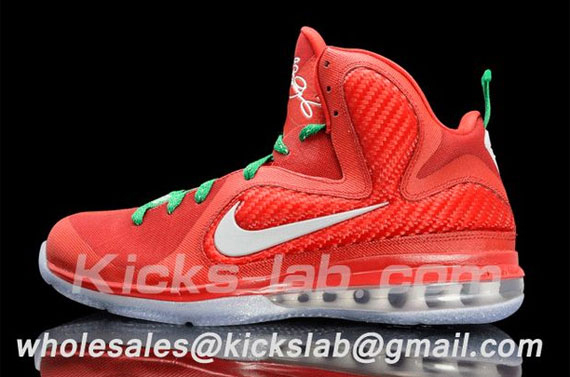 With the News of NBA Commissioner David Stern cancelling games through November 30th, the clock is ticking to save games through Christmas Day. 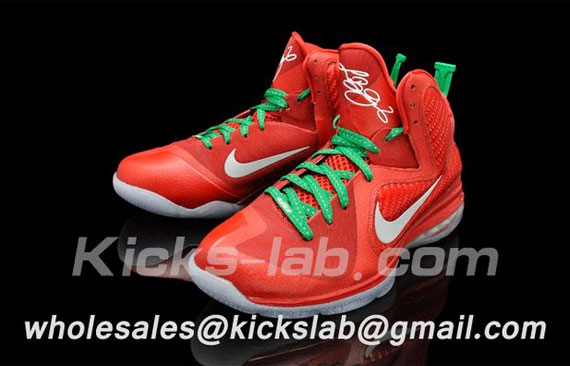 The Christmas Day games have become a staple part of the NBA schedule. 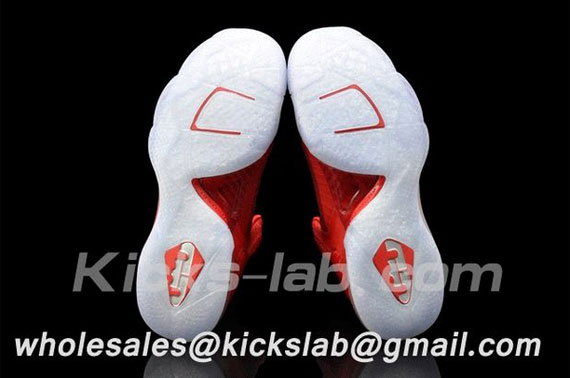 Basketball fans do not want to see these game cancelled and now neither do sneakerheads. 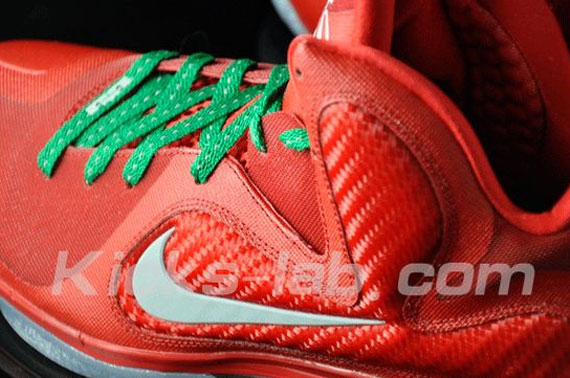 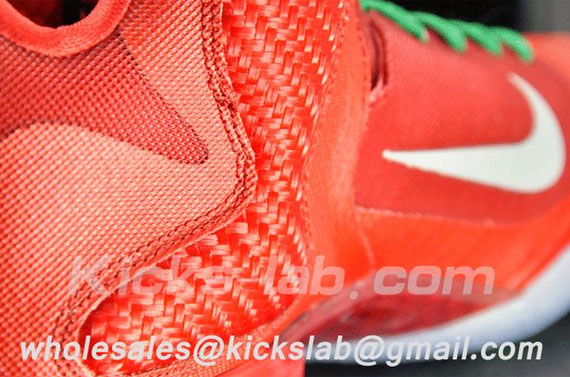 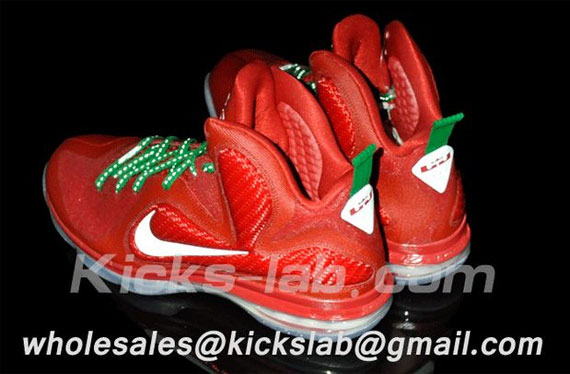 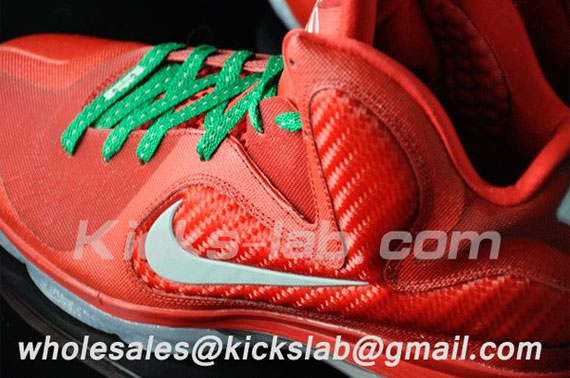 Today came images of the ‘Christmas Day’ edition of the LeBron 9. 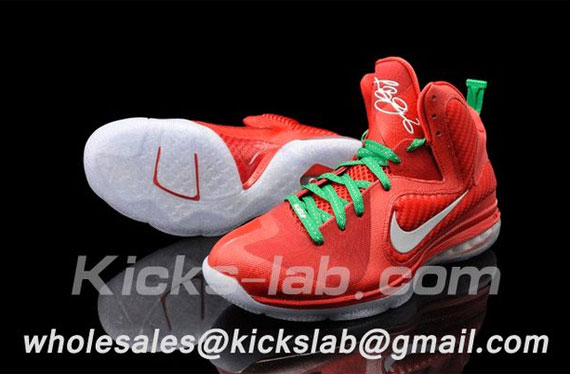 No word on the release date of these yet. 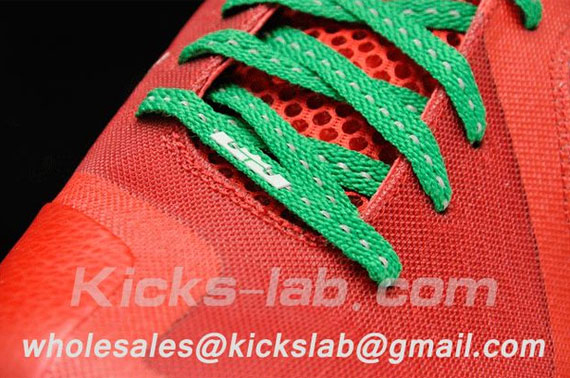 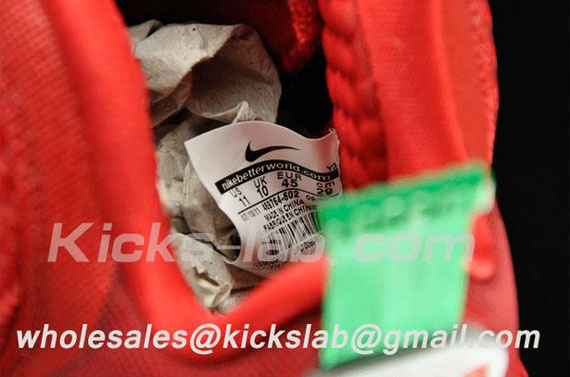 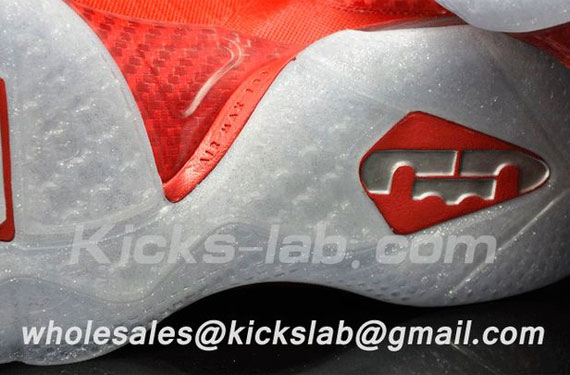 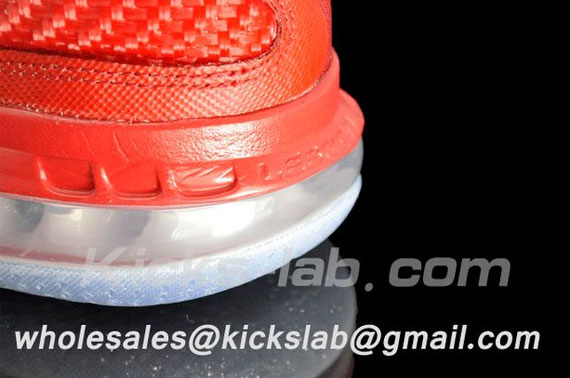 In the meantime, check out the images below courtesy of Kicks-Lab.